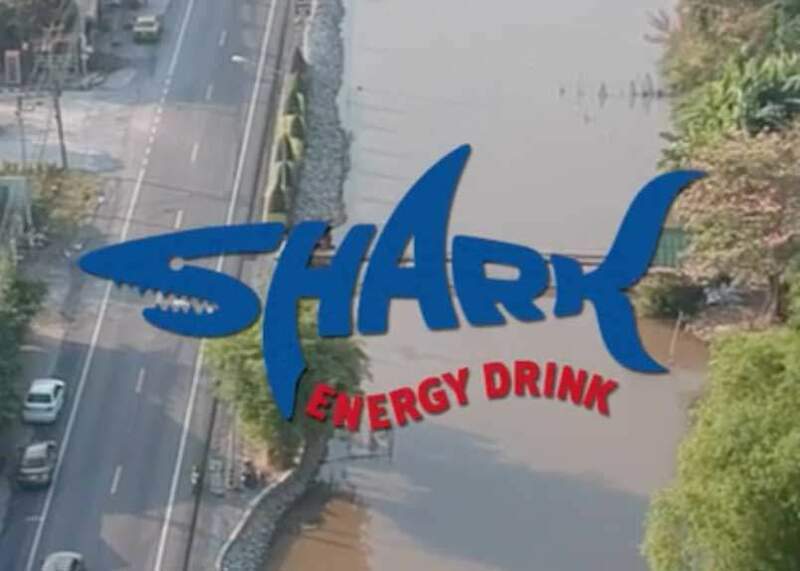 Daniel Grant has signed with Shark Energy Drink who becomes his new sponsor starting from the 2018 season ! Shark Rest Bites – Introduction from Daniel Grant / TAO on Vimeo. “With the support of Shark, I will be posting an instagram video series on the 15th of every month. This will be to give an insight about my daily life, traveling and riding experiences.